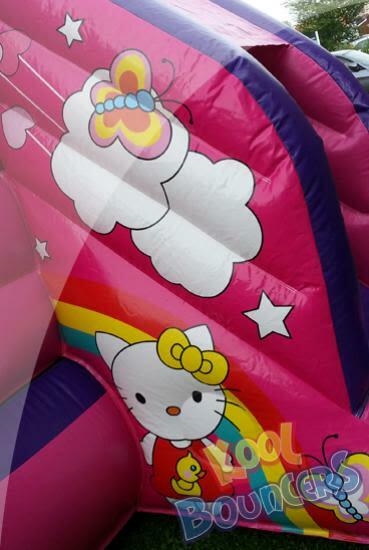 Hello Kitty is a favourite amongst all little girls. Now they can have their fun with a slide as well. 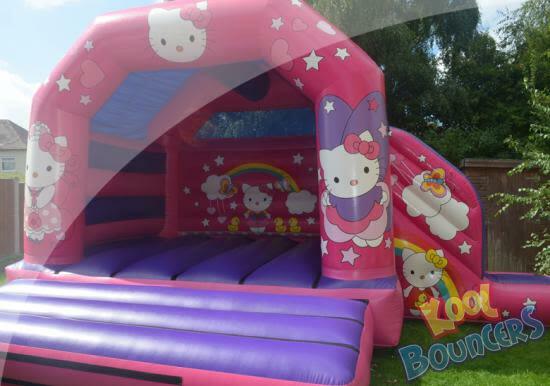 This bouncy castle has a massive bed of 16ft as well as the side slide, so please,please, please check your area is suitable for this unit..